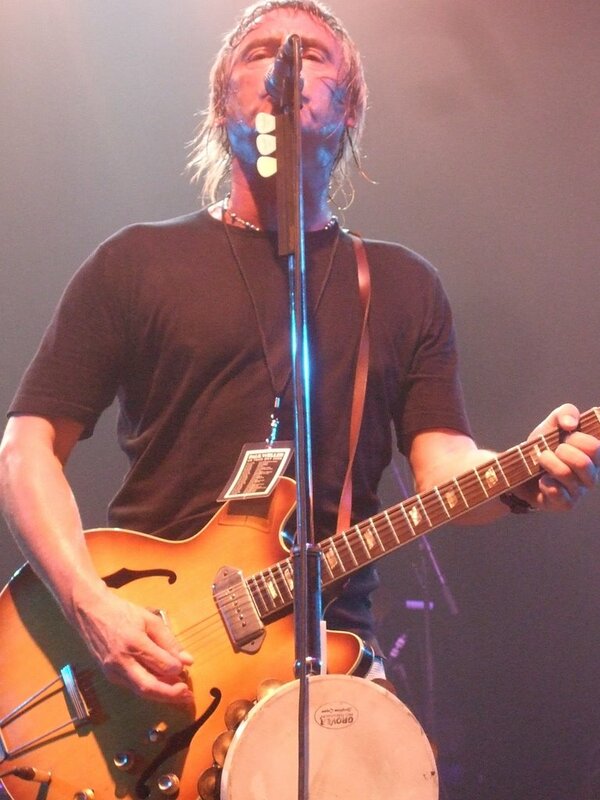 Paul Weller – Empress Ballroom, Blackpool -May 8, 2008 (Pics) – Paul Weller News! 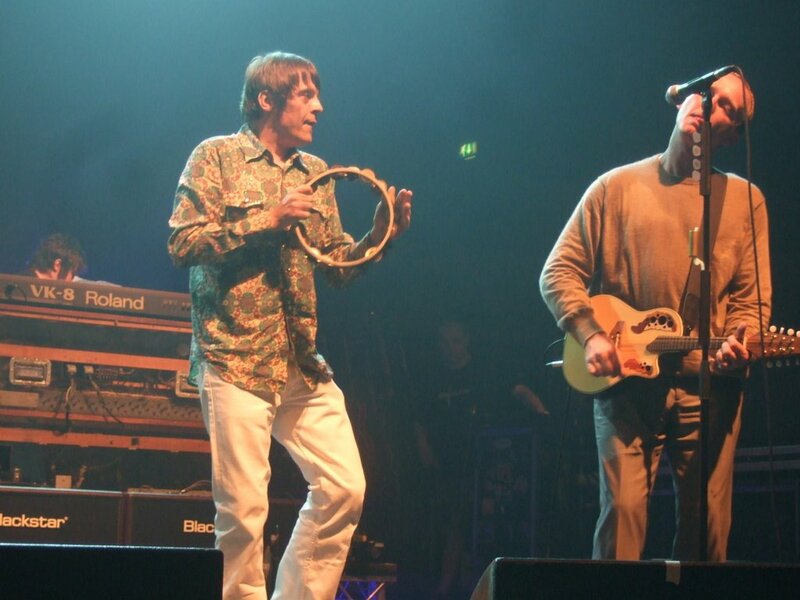 Courtesy Of LaurieB via Paul Weller Chat Forum. Cheers!!! 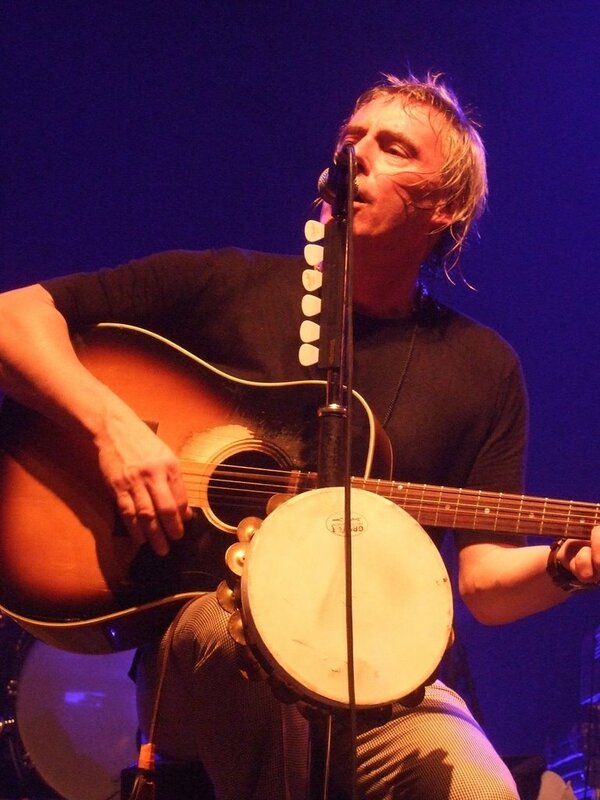 Was at the gig on Thursday – have seen Weller 14/15 times now and he just keeps getting better and better!!! 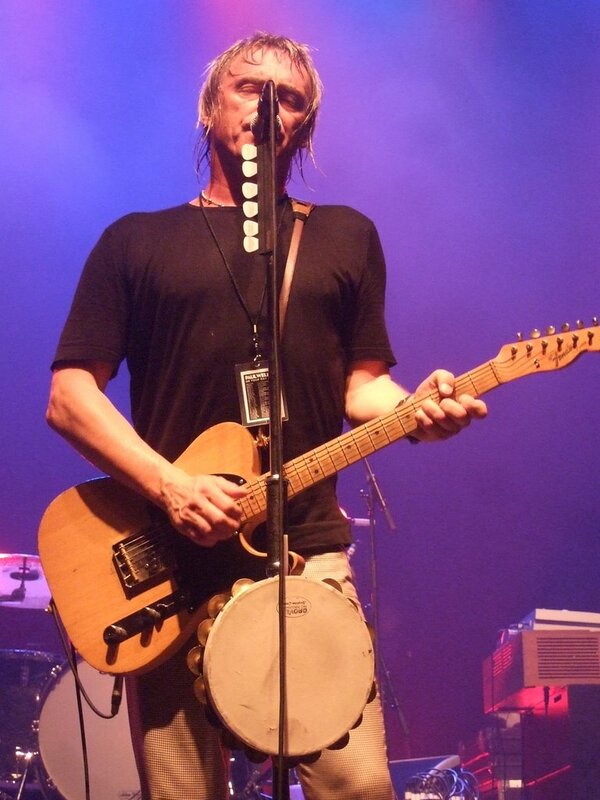 Previous Entry Paul Weller – World Tour Dates & Venues (To Be Confirmed)! Next Entry Paul Weller Web Site Now LIVE! !